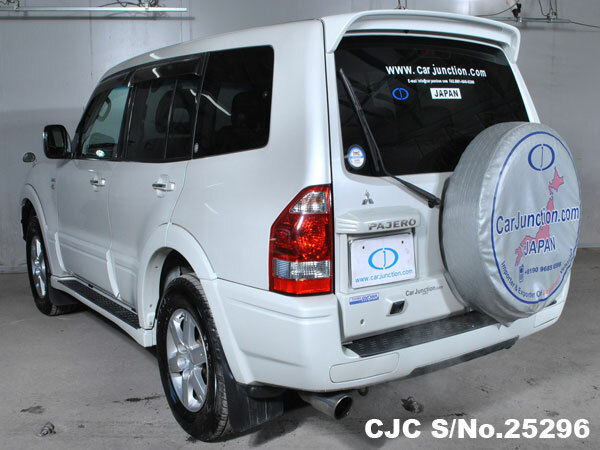 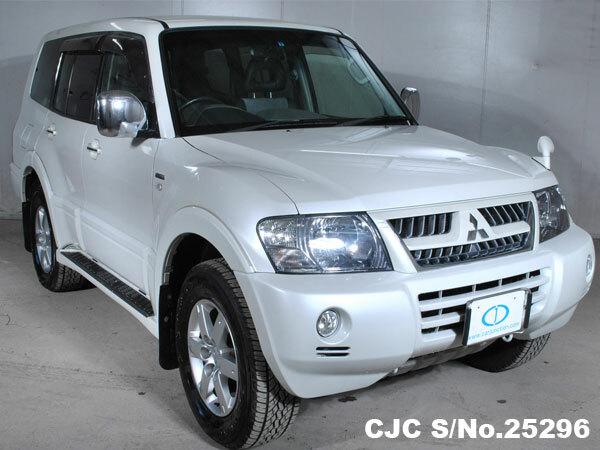 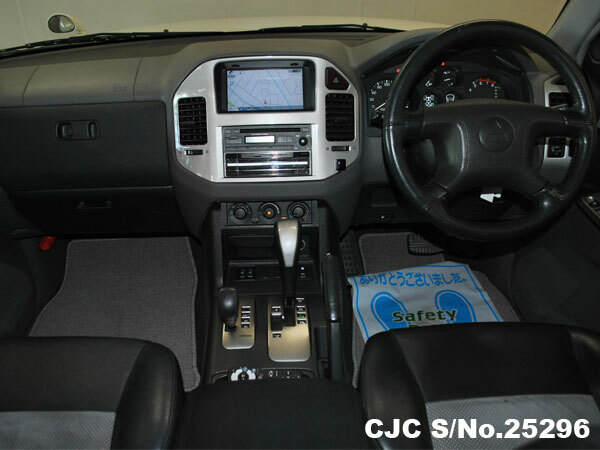 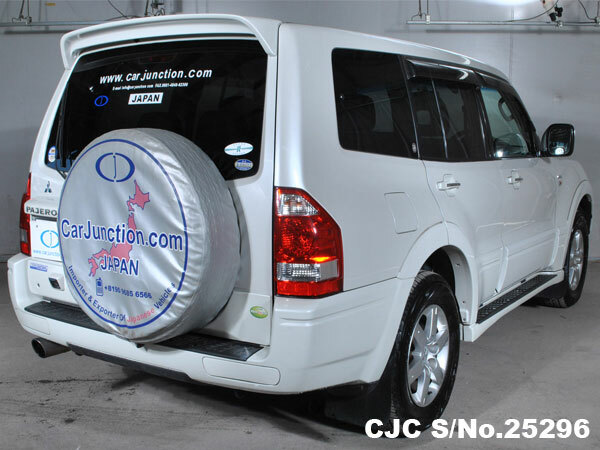 Online buy this beautiful Japanese used Mitsubishi Pajero 2006 model which is accessible for sale at minimum price. 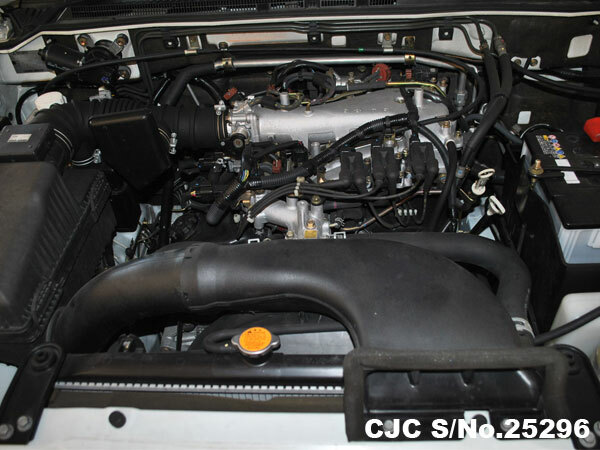 This 3.0cc liter petrol engine vehicle available for sale and equipped with power window, power steering, power mirror, dual airbags, alloy wheels, keyless entry, central locking, air conditioning and anti break system. 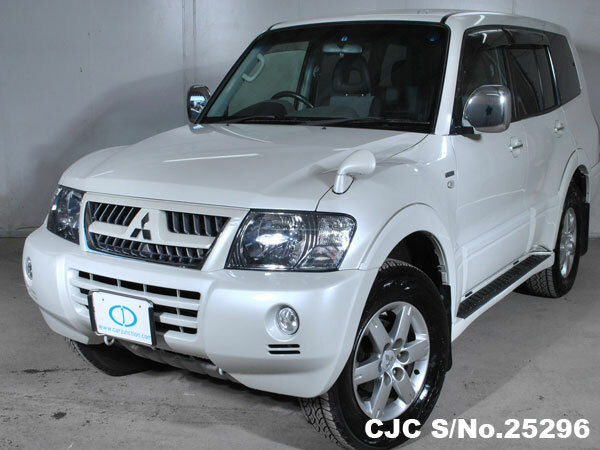 Further information about this Used Mitsubishi SUVs/4wds, please contact us.